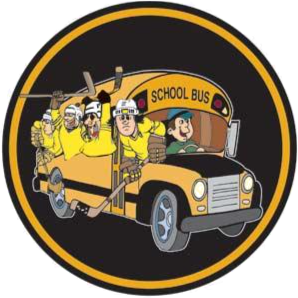 Our After School Hockey program offers one way transportation from your skater’s school to The Pond for a $50 flat rate per session. Add it to your cart during checkout. Available for our After School Hockey Program on Tuesdays & Thursdays only. 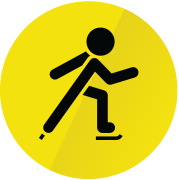 Minimum of 6 registered skaters per school is required for transport from that school.